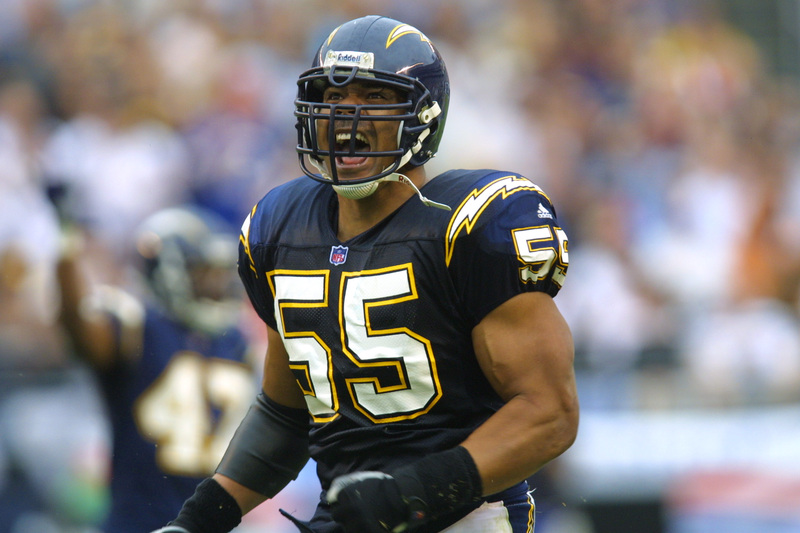 (AP) SAN DIEGO - Coroner's officials say Junior Seau's family has donated some of his brain tissue for research amid questions about whether damage from his football career contributed to his decision to commit suicide. Sarah Gordon of the San Diego County medical examiner's office said Thursday that the preserved tissue held by the office was recently released to the National Institutes of Health for study. She says it was done at the request of Seau's family and has no information about what type of study will be performed. The 43-year-old former NFL linebacker shot himself in the chest at his Oceanside home in May, less than 2 1/2 years after ending his Pro Bowl career. Related: NFL widow gives voice to "quiet hero"